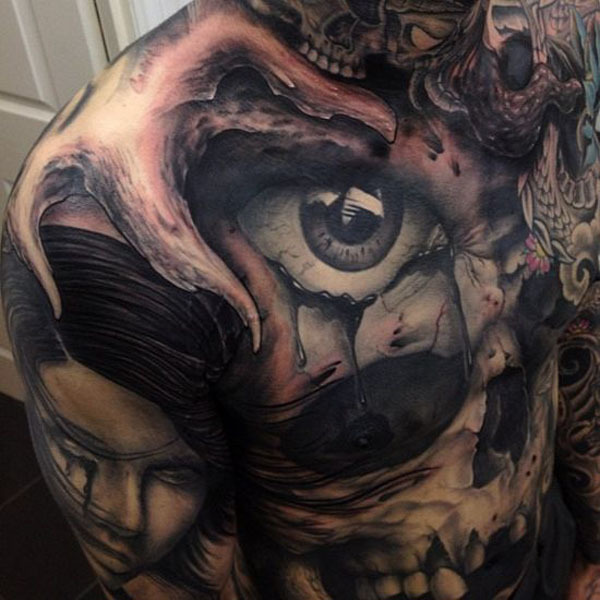 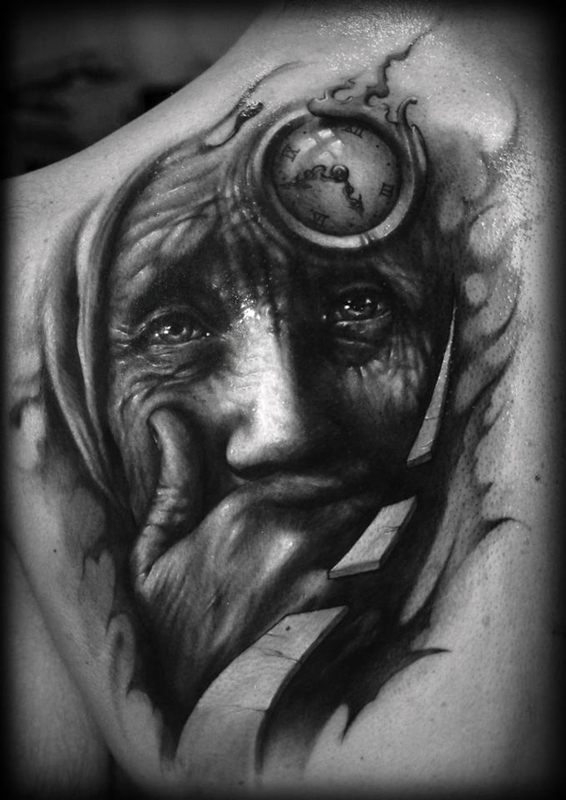 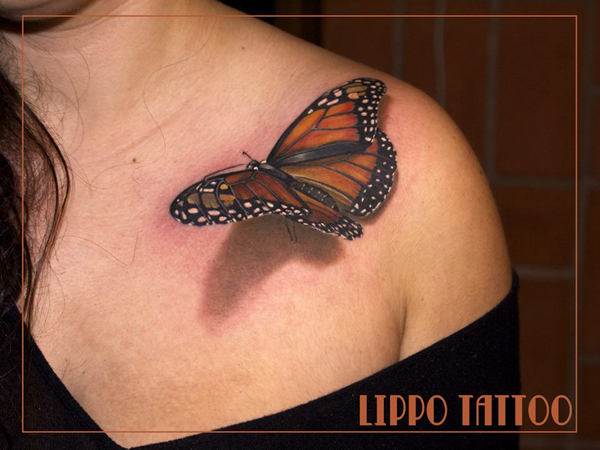 Blends of special ink, shading and intricate attention to detail come into play as tattoo art evolves yet again. 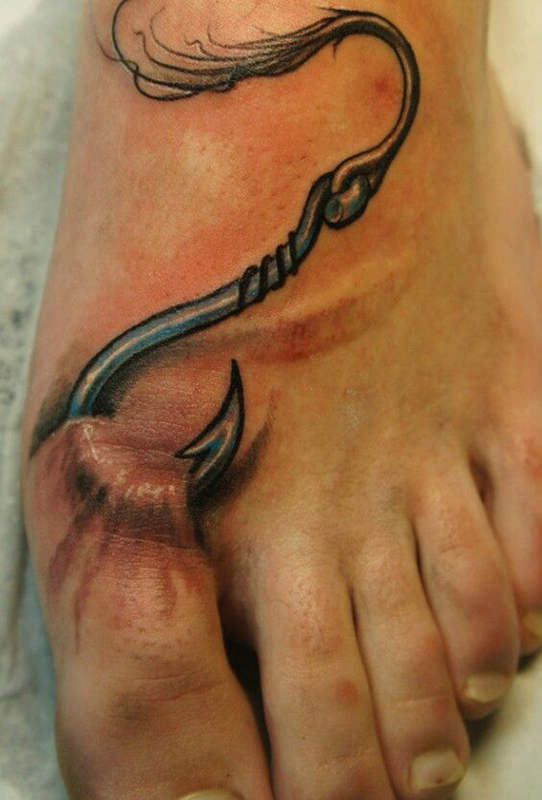 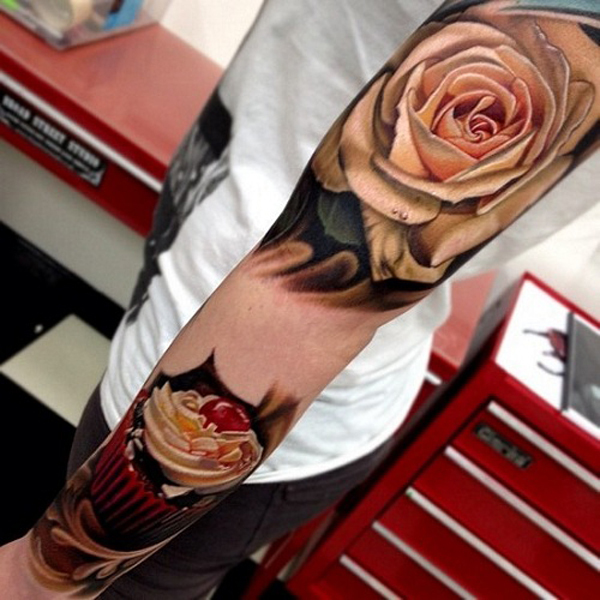 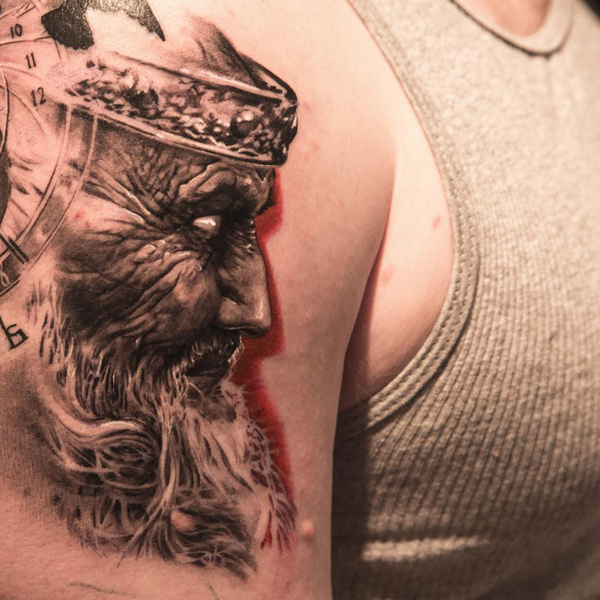 Check out these 15 hyperrealistic 3D tattoos. 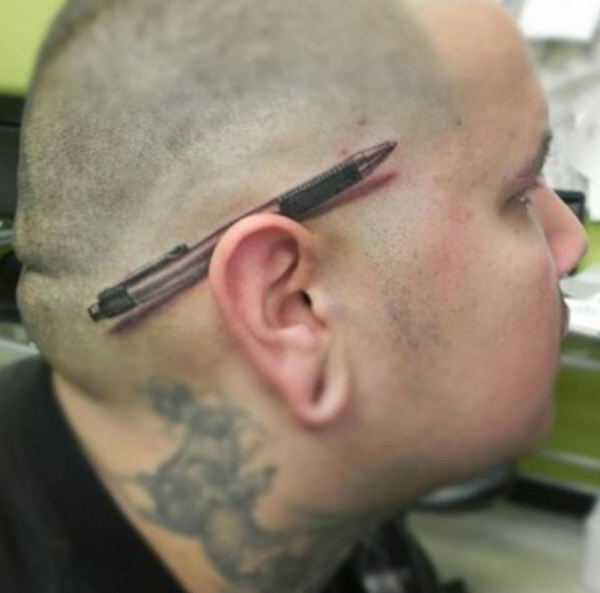 At first glance, this pen looked very real! 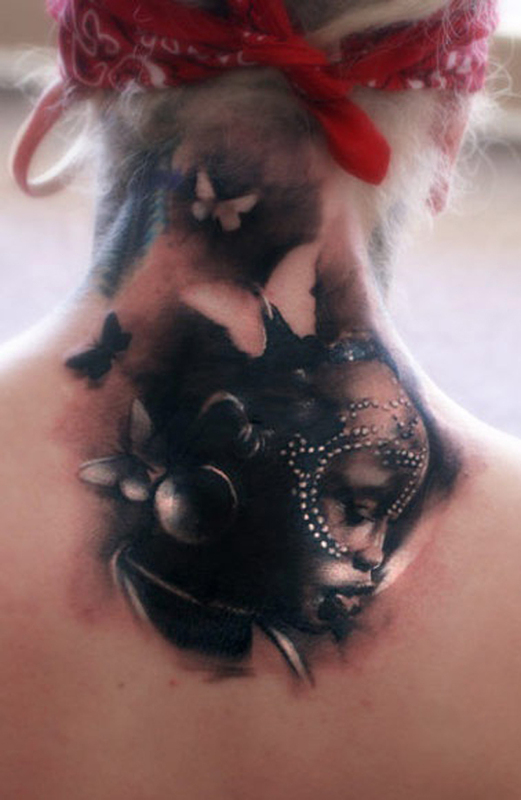 A cute ribbon design for the ladies. 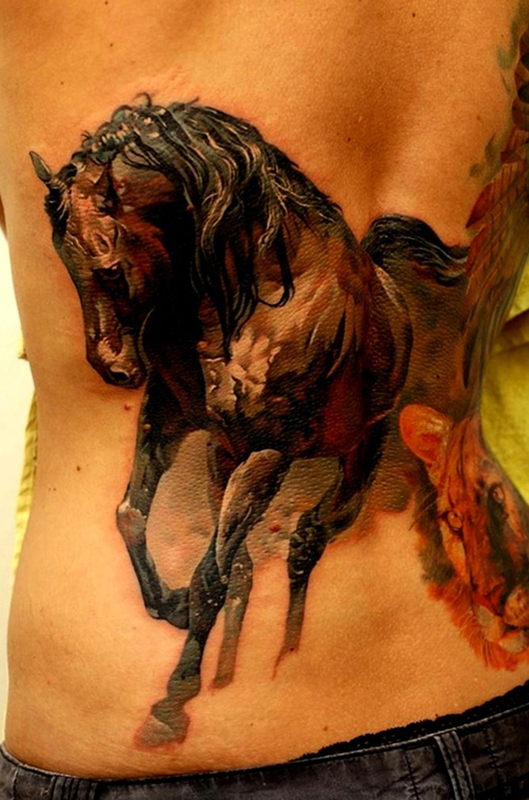 Majestic looking animals in this 3d tattoo. 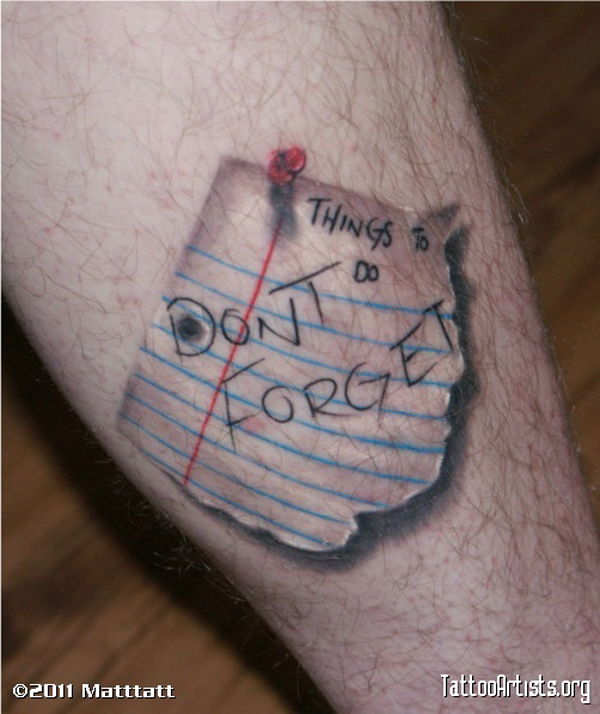 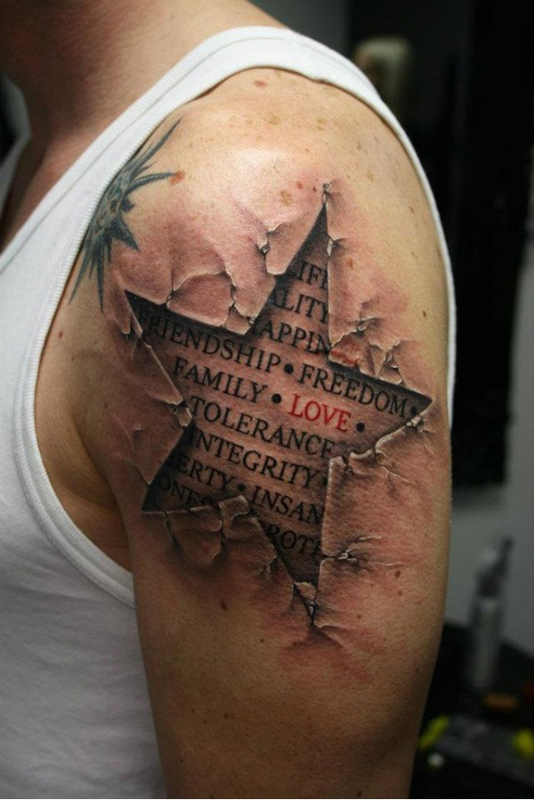 A star 3d tattoo with words that look like they were written on another layer of skin. 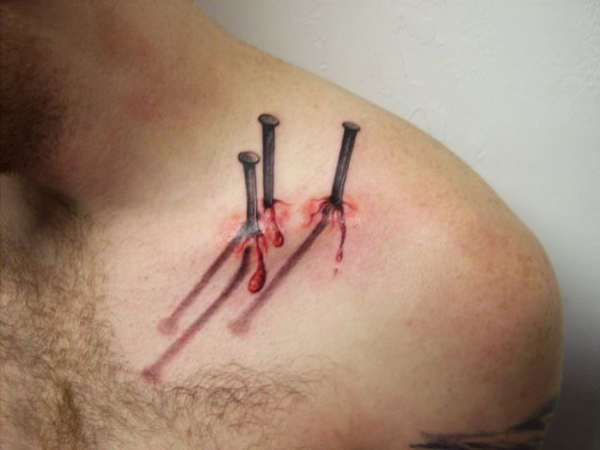 Looks painful, but that's the idea. 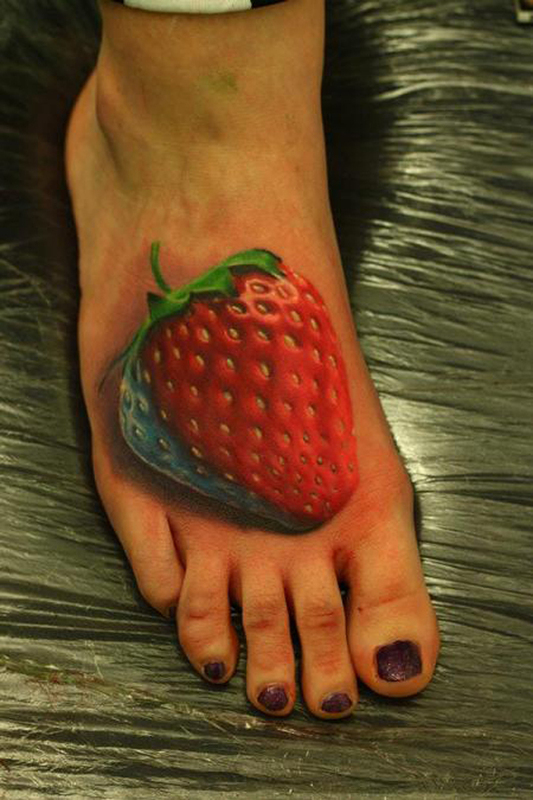 Looks good enough to eat, even if it is on a foot.